Results – Quad Cities Video Production | Rize Creative Group Inc.
We pride ourselves on our achievements and awards, but the best reward is knowing that we have helped you reach your goals by giving you a product that truly stands out in the crowd. The right video with the right story in the right place is key, and this is exactly what we do. "Matt and his crew have an incredible talent for story telling through video. Our company needed a video that was a little bit out of the box, but he was able to craft exactly what we needed. His vision, creativity and talent is second to none, both in pre and post production. While his creative skills, camera work and post production are second to none, his professionalism was even better. Matt made sure to give us exactly what we needed and he exceeded our expectations. RMA will be sure to work with Matt in the future and will not hesitate to recommend Rize to anyone or any company for their video marketing needs." "We wanted a video that communicated the emotion and passion we put into our work, but we didn’t know how to do it. Rize took it from there and brought it to life. We were floored by their ability to tell a story that would capture emotion. Trusting them to do the same for us was one of the best decisions we’ve ever made." "Working with Rize has been a great experience. Matt and his team know what they’re doing. They’re fun, knowledgeable, easy to work with and are able to take our half-baked ideas and turn them into beautiful videos that our members and team members love. The work is always done on time, and we’re continually amazed at how quickly we go from concept to final product." "Rize Creative Group created a video for the Quad Cities CVB annual meeting that made for one of our best annual meetings ever. Matt was able to interview members, blend his original script, video and music into a fast moving, but informative look at the Quad Cities. I can only say Matt’s work is excellent." "Matt carefully listened to our ideas and vision. He spent time making sure each shot was perfect and the best it could be. It is an incredible feeling when you see your exact vision come to life. 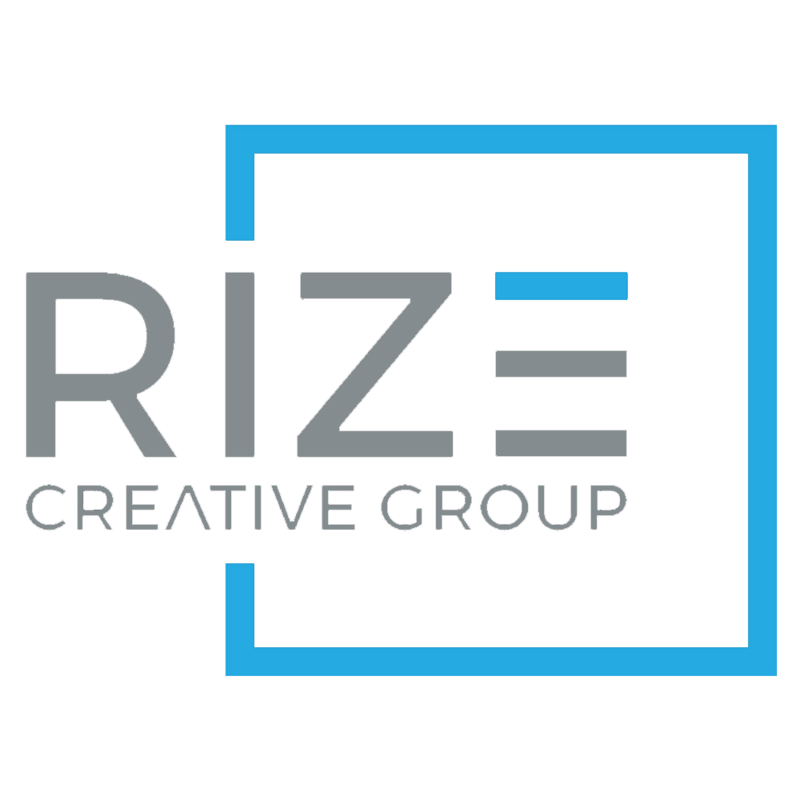 If you want to work with an insightful, innovative professional, choose Rize Creative Group." Here are just some of the great people and businesses that we've had the honor of serving. It's an amazing feeling to know that your hard work can have such an impact on others. 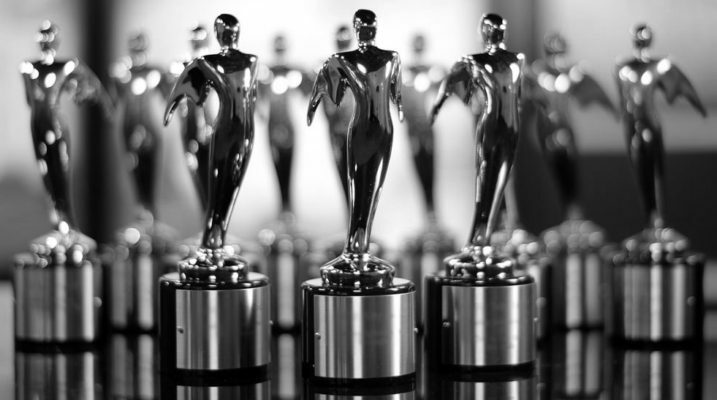 We've had the great honor of being recognized time and time again for our production work and we're constantly striving to raise the bar. This never-ending pursuit shows in everything that we do. Afterall, our work is your brand and we don't take that lightly.